On sale! 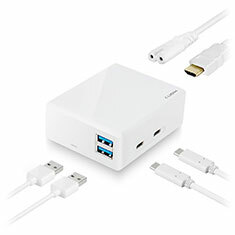 (normally $125) The mbeat Cubix is a portable all in one USB-C docking station with power charger functionality. 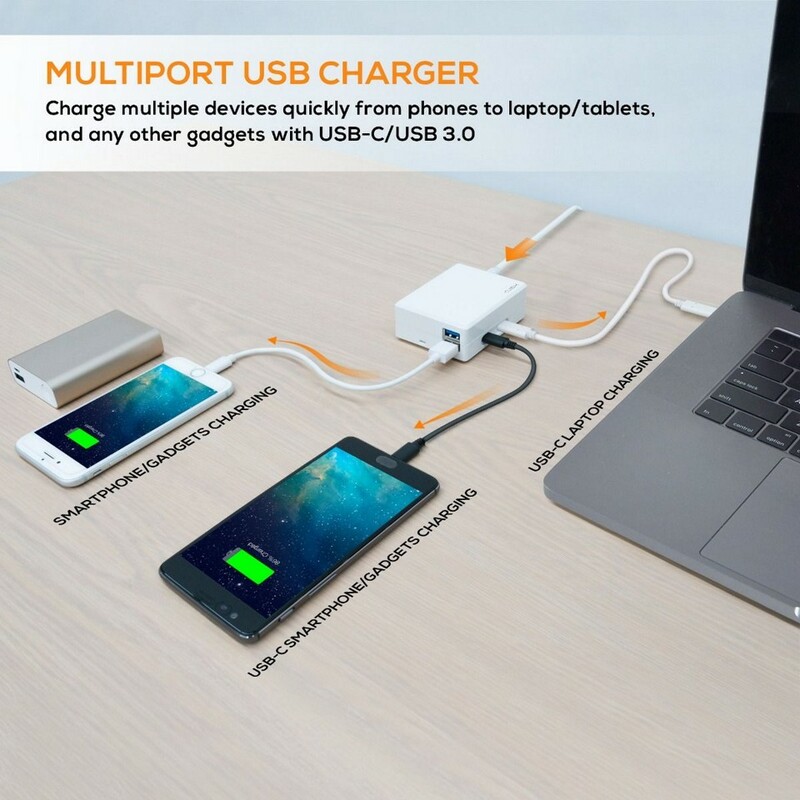 It provides 2 x USB-A 3.0 ports for peripherals such as keyboards and mice, while supporting high-speed data transfers for your USB-A thumb drives and HDD’s; 1 x USB-C data transfer for your USB-C smartphone or USB-C SSD and 1 x USB-C Power Delivery which lets you charge MacBooks and other USB-C laptops. 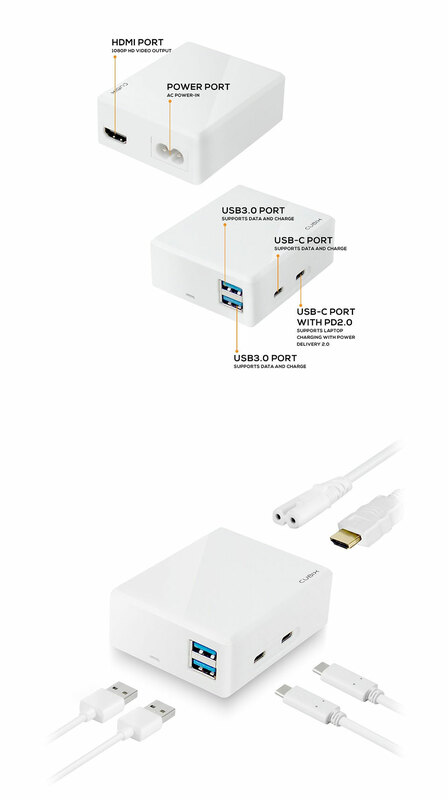 Cubix also provides an HDMI port for extended video display up to 1080p, ideal for connecting to an external monitor or projector, enhancing visibility and productivity during work or presentation.